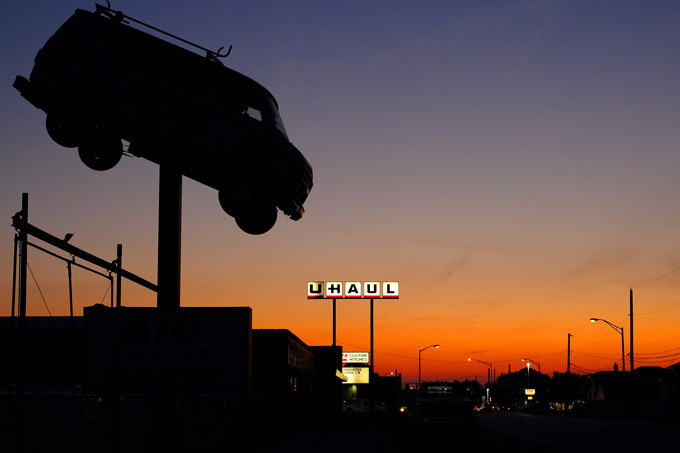 Remember the U-Haul customer who was locked in at a self-storage unit in Wisconsin? 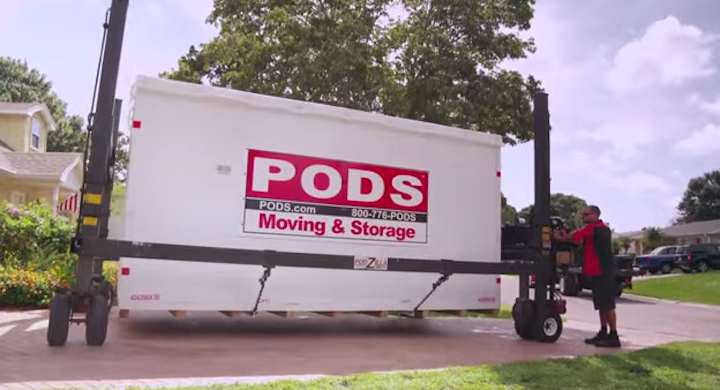 Something similar, but possibly more dangerous, happened over the weekend at an indoor U-Haul facility in Philadelphia. Look, we know gas is expensive, but don’t save a couple bucks by topping off your U-Haul’s gas tank with water. We won’t pretend to care about U-Haul—not even U-Haul cares about their vehicles—but the next renter will want to bludgeon you with a rusty ice pick when their truck breaks down because you hosed the engine.